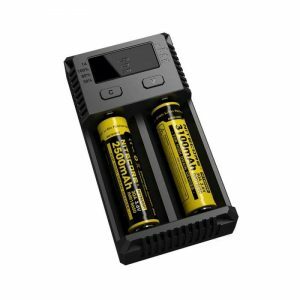 The Nitecore SC2 Charger is an extremely powerful device. It incorporates highly automatic intelligent features as well as excellent safety measures. 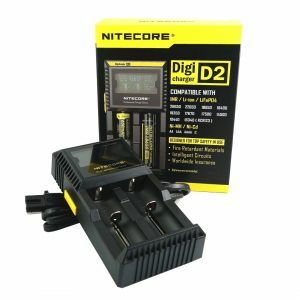 If you are searching for a charger, which will ensure quick charging, have a look at a Nitecore offer. Up to 3A charging speed from a newly released Nitecore SC2 Charger! It is made of durable flame-resistant PC materials and designed with a great functionality. The SC2 boasts broad battery compatibility. 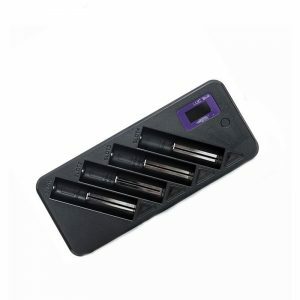 It supports various types of charging and almost all batteries. What is convenient, you can manage the charging speed according to your needs. 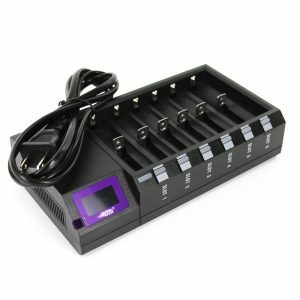 The SC2 charger provides great charging efficiency to IMR batteries. An optimized charging system allows monitoring the charging process. Also, it easily restores your depleted IMR batteries. By the way, Nitecore offers the SC2 with various protective functions: over charging, reverse polarity, and short circuit protections. As a result, it ensures high safety while charging. One more attractive feature of this charger is the USB port. Thus, it is compatible with other USB devices. Besides, the fire retardant PC material body ensures the durability of the SC2 charger. 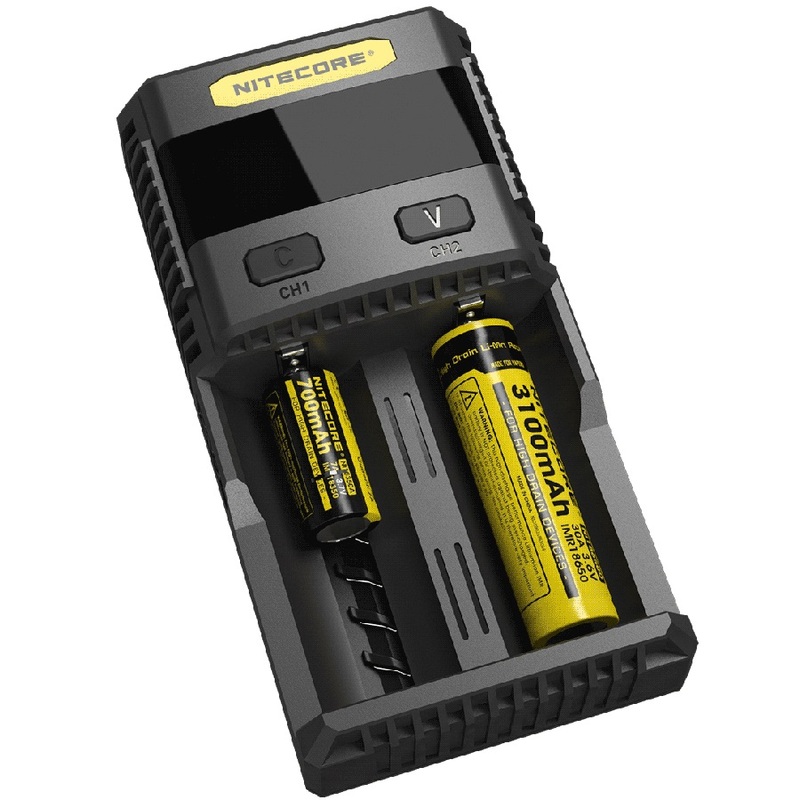 All in all, intelligent and quick, the Nitecore SC2 Charger will strike you with its capabilities.